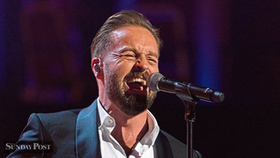 As a young boy, Lancashire-born Alfie Boe (from the fishing port of Fleetwood) dreamed of a career as a singer. Having conquered the world's most prestigious opera stages, led the cast of Les Miserables for nearly a year, and stolen the show at the Queen's Diamond Jubilee Concert at Buckingham Palace, he has certainly succeeded. 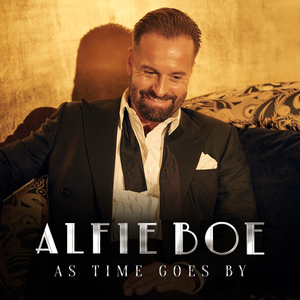 Always striving to bring good music to different audiences, after three sold-out UK Tours (including the Royal Festival Hall and the Royal Albert Hall), Boe has hundreds of thousands of fans, having achieved Platinum album sales in the UK, and four top ten album placings.